MDC is proud to announce that we are attending the first annual Mexico Connect trade show. Mexico Connect 2017, is the only dedicated wholesale telecoms meeting to discuss new market opportunities and growth strategies in Mexico. The event is organized by Capacity and will provide a platform to discuss the latest trends and network with Mexican Telecom Operators, International Telecom Operators, Content Providers, Data Centres, Government & Regulatory Authorities, Infrastructure Providers and Satellite Providers. Who will be at Mexico Connect 2017? The event will welcome 250+ senior executives, influencers and industry leaders from the Mexican and international telecoms communities to strategize for the year ahead, discuss new market opportunities and to network and do business with each other. Mexico Connect 2017, will take place on 20 & 21 June at the Marriott Reforma Hotel in Mexico City. MDC is known for hosting the largest concentration of Mexican carriers in the United States. Also, our prime location along the US-Mexico border enables us to make it easy for Mexican carriers to connect to the U.S. and International market, and vice-versa. Our partnership with Capacity for the event Mexico Connect is important to foster our interconnection ecosystem. Also, our CEO Juan Salazar will be apart of a panel discussion on the topic of “Re-Defining The Future Of Carrier Services In Mexico: Shifting Focus To Enterprise & Cloud Services” as a subject matter expert on the industry and the Mexican market. 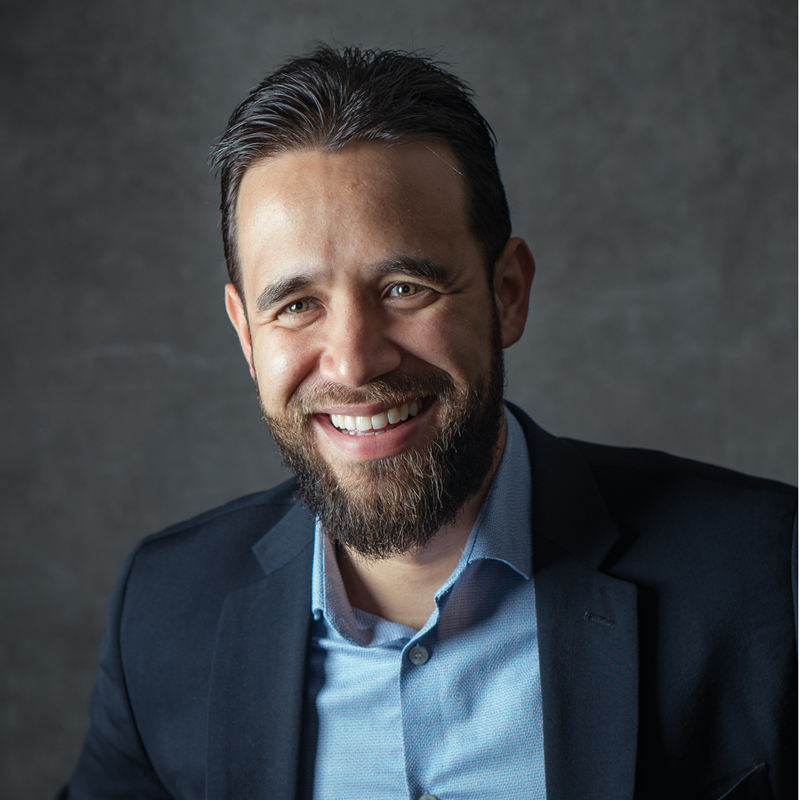 In the panel, Juan will be going over points such as How are enterprise network demands to change the way carriers operate and What is the market potential in Mexico, amongst many more topics and a Q&A section at the end of the discussion. During the show, stay tuned for McAllen Data Center’s important expansion announcements and giveaways. We will also have an augmented reality experience for all in our booth. 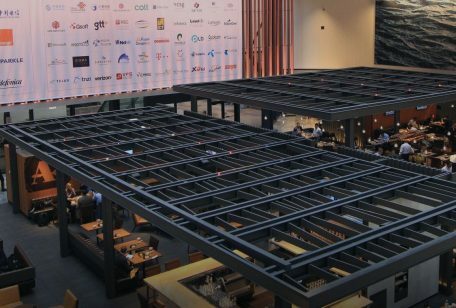 We are thrilled to offer you a 25% ticket discount to register and attend Mexico Connect. We have a limited number of coupons so you better write now to marketing@mcallendc.com or comment below for your chance to get a coupon code. We hope to see you at the show! Don’t forget to follow us on Twitter at @mcallendc and LinkedIn at McAllen Data Center. McAllen Data Center is pleased to announce our attendance at the upcoming International Telecoms Week 2017 meeting in the windy city of Chicago, Illinois. We got our hands on the official report for Mexico's telecommunication growth by 3Q 2016. 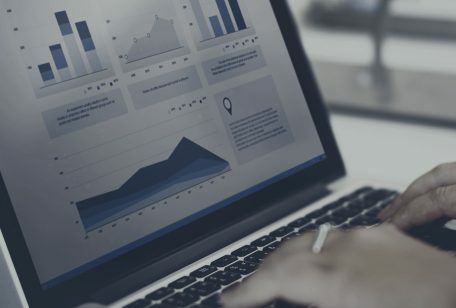 The market keeps growing non-stop, and I prepared a list of key statistics that you should know about this emerging market. 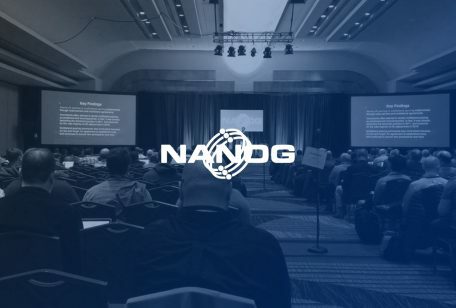 NANOG does not disappoint! Great conference that never fails to energize and gives significant insight into what lies ahead for our industry.